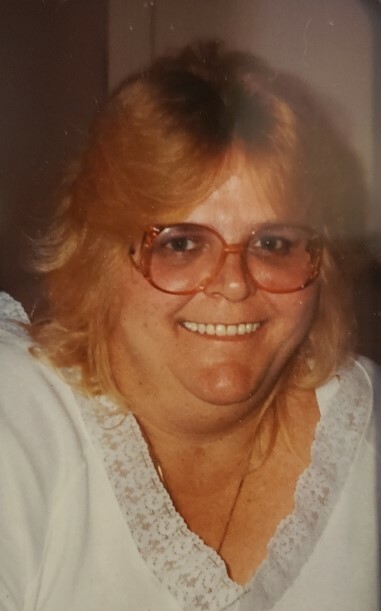 Bonita (Bonnie) G. Carbaugh, 69, of Frostburg, passed away Saturday, March 16, 2019 at WMHS Regional Medical Center. Born on February 11, 1950, in Baltimore, to Eugene and Betty (Thomas) Gendimenico. She is preceded in death by her parents. Bonnie was a retired operator from Social Services Administration; she also worked for Martins and Farrady Post 24 American Legion. Surviving are her husband, Charles Carbaugh; one son, Craig Carbaugh and wife Kimberly, Frostburg; four grandchildren, Megan, Kate, Brandon and Emily Carbaugh; four great grandchildren, Atticus, Graysen, Kinsley and Raelynne; also surviving are a brother, Gene Gendimenico Jr., Baltimore; nephew, Gene Gendimenico III and niece, Crystal Gendimenico; two great nieces, Riley and Lacey, two great nephews, Brodey and Landen. Family and friends will be received at Durst Funeral Home, 57 Frost Avenue, Frostburg on Thursday, March 21, 2019 from 2 to 4 and 7 to 9 pm. A funeral service will be held at the funeral home on Friday, March 22, 2019 at 11:00 am with Rev. Jim Jeffries officiating. Interment will be in Rocky Gap Veterans Cemetery, Flintstone.